Our factory has advanced CNC facilities, strict product quality control and inspection measurements. There is a group of professional and experienced designers and engineers for R&D. We have passed the ISO9001 version 2008 quality assurance system audit. 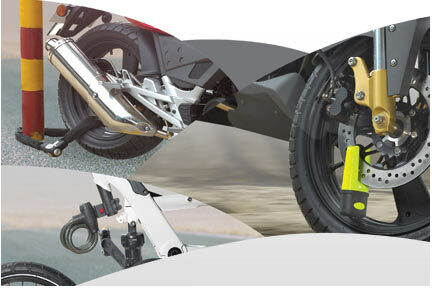 In China, we are the leading manufacturer of chain locks, cable lock, disk lock, armoured cable lock and U shackle lock, which are all used in motorcycle and bicycle security and defending. Our locks have got various European approvals and American certificates. We’ve already supplied OEM and ODM locks for European and American brands for more than 10 years. When you choose Red Star products, you are choosing Security eXperienced Products.